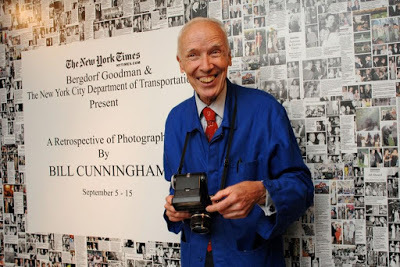 What I Learned From Bill Cunningham - Fashionomics "every page"
My husband actually introduced me to Bill Cunningham a few years ago when he surprised me by taking me to see his documentary “Bill Cunningham New York”. 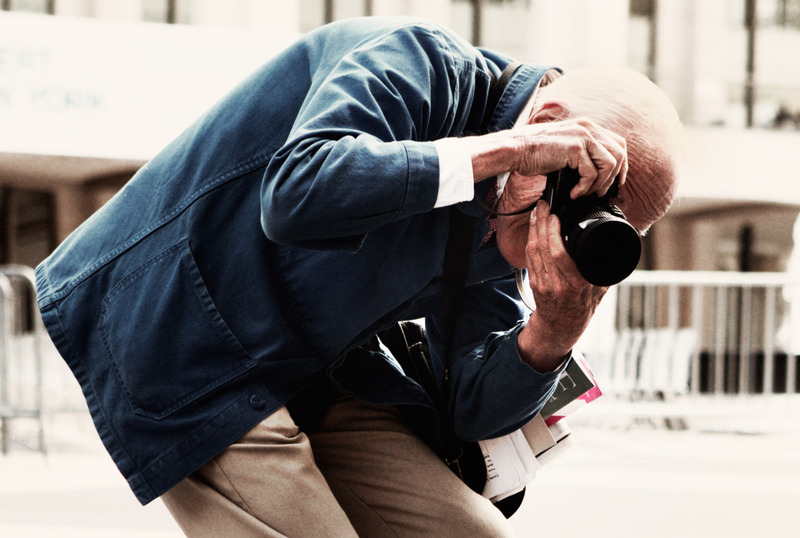 He was a fashion photographer and contributor to the New York Times for many decades writing columns On the Street and Evening Hours. He also produced a weekly video documenting the street fashion of New York City (or anywhere he might be shooting fashion). The NY Times describes it well: “In this weekly video series, he spotted and distilled the latest trends from the runways of Paris to the colorful streets of New York.” He had the unique ability to capture fashion as it was unfolding on the streets of New York. He is proof that fashion will keep you young and being open minded is imperative for longevity in the business as well as embracing and celebrating change. He was around long enough to see many trends come back and he always loved the new takes on the familiar looks. 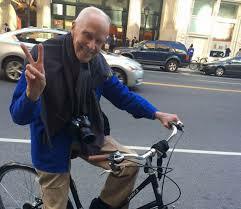 In fact, Bill Cunningham loved life and everyone he met. He had an infectious laugh and genuine smile that endeared him to fashionistas all over the world. 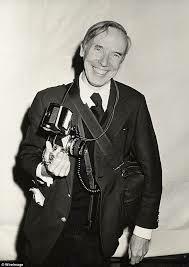 I consider Bill Cunningham my imaginary friend. I cried when I heard of his passing on Saturday, June 25, 2016 at 87; which seems silly but, you see, I really believed that I would meet him one day. I tried last December when I was in NY. Victoria and I went to the corner of E57th and 5th Ave to try to catch a glimpse of him, but we were not early enough. I figured that he was not out that day because it was drizzling, but in fact he was an early bird and we missed him. I posted on Instagram that I was sad to miss him and had a fun response from John Kurdewan (@workforbillc) which gave me hope!!! 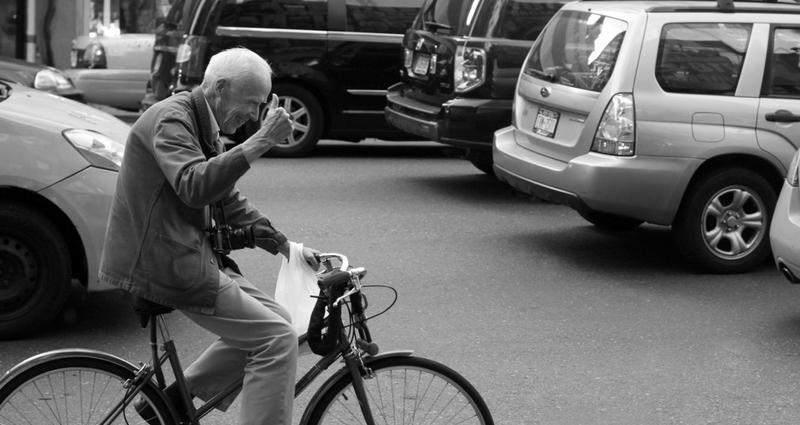 HUMILITY Bill Cunningham didn’t seem to care about money or things or fame. He wanted to be invisible and worked for those who allowed him to do his job. He turned down many opportunities that just didn’t suit him and has been known to tear up his check on occasion. He lived a very simple life in the old Carnegie Hall building and slept on a cot surrounded by file cabinets full of his film. He never stayed to eat or drink at the many society galas and events he attended, he just wanted to show up, remain invisible and shoot his shots. 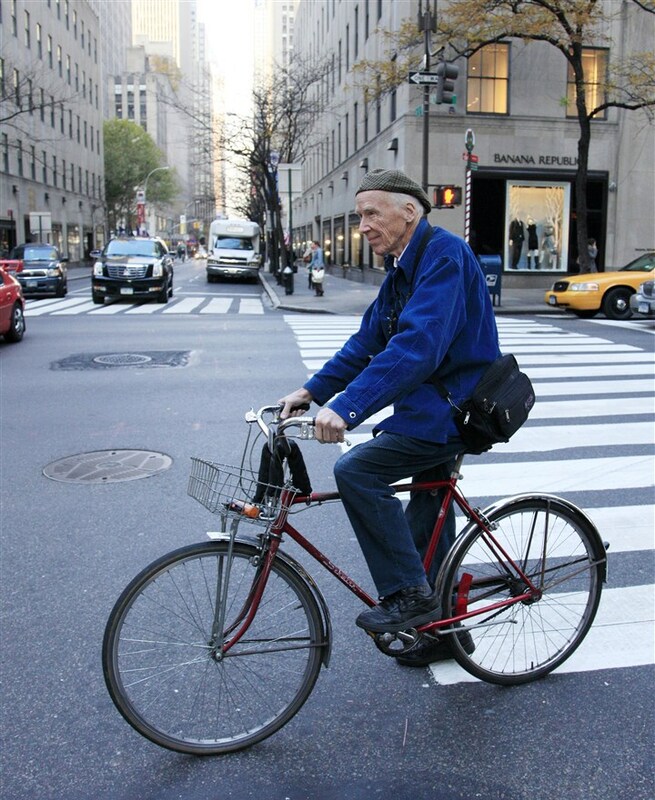 “My whole thing is to be invisible.” I think Bill Cunningham would have been shocked at the outpouring of love from all over the world when he passed away. Here is a link to the Instagram tribute from the NY Times. SIMPLICITY Bill wore an iconic blue jacket typically worn by the workmen in France. 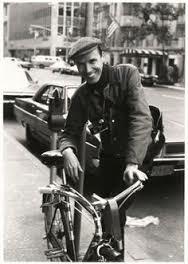 He rode a bicycle all over NYC and continued to shoot film (35mm) when digital would have been easier. He poured over his pages getting ready for the weekly edition, just like he always had and depended on his associate, John, to transfer everything for him. His friends like Carol Elizabeth Deitz (art director) and John Kurdewan (artist and long time collaborator) at The NY Times were like family to Bill and I know they must be missing him every day. 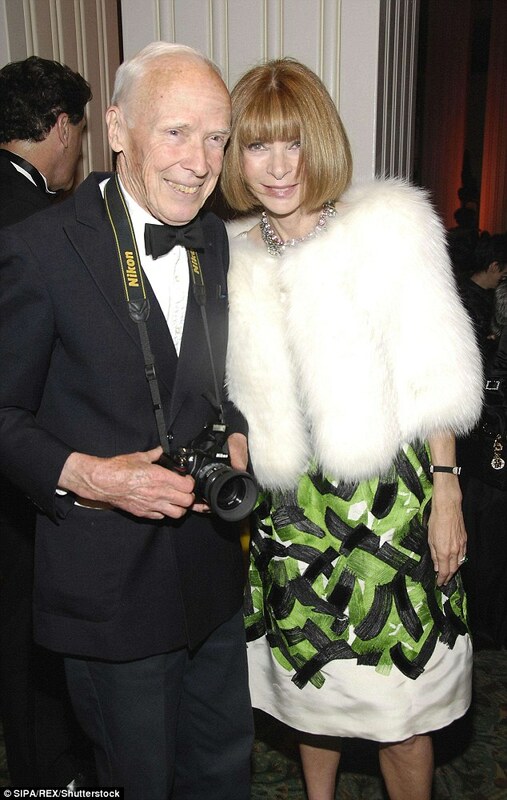 LEGACY Even though Bill Cunningham never wanted to be noticed, never wanted publicity or for anything to be about him, he received several accolades. 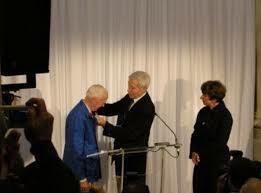 In 2008 the French government bestowed the Legion of Honor Award on him. He was very familiar with Paris fashion as well as New York where Begdorf Goodman installed a life-size mannequin of him in the window. In 2009 he was designated a living landmark in New York City. 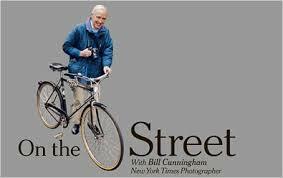 After his death in 2016, the city of New York decided to designate the corner of 57th and 5th Ave Bill Cunningham Corner with a street sign after many petitions from his friends and fans. 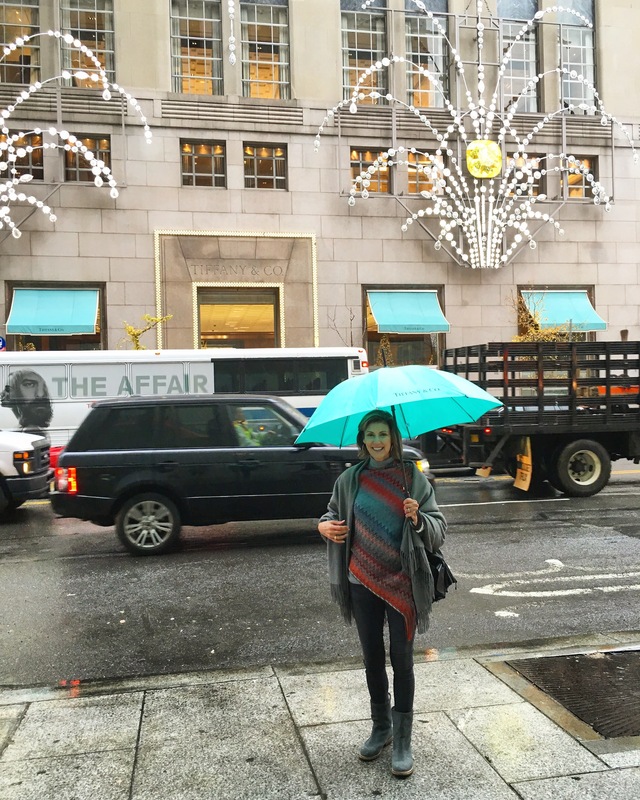 Here I am last December across from Tiffany’s at Bill’s corner, waiting to catch a glimpse of my hero! 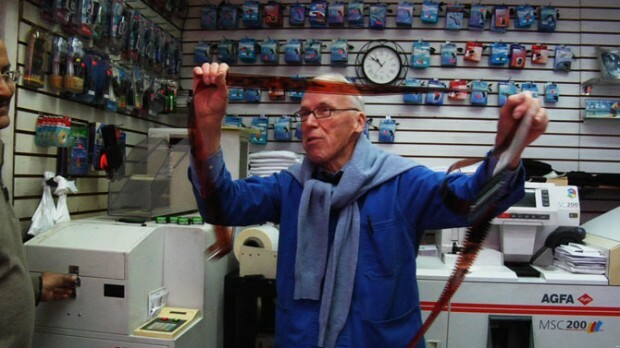 There is no way that I can adequately describe Bill Cunningham so I suggest that if you are interested in learning more watch the documentary that I referenced above. Most of my quotes came from The New York Times SundayStyles section on July 3, 2016. 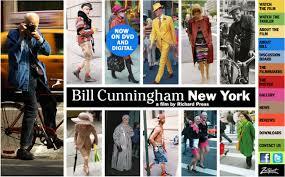 I recently was flipping through my new edition of W Magazine and thought, Bill Cunningham would have been able to help me understand this avant garde fashion issue!!! He never judged, he interpreted with wisdom, wit, humor and a grain of salt!! He will be missed!! Loved that doc too!! He has such a great story.